While foreign currency trading has the potential to make a lot of money, it also has some inherent risks like other asset classes. This section will take you through various benefits of forex trading as well as various risks associated with it. In addition, we are also going to discuss various differences between equity and forex market to help you understand the inner workings of forex market. 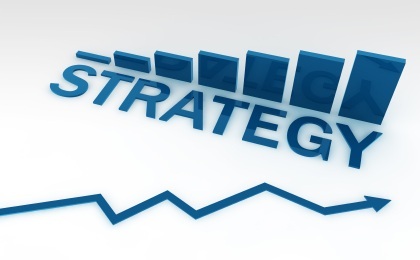 How To Read A Forex Quote And Other Jargon? 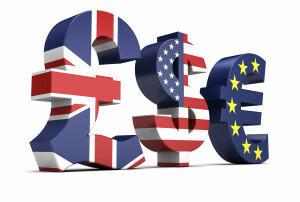 Beginners in the currency trading market often get confused when it comes to the currency quotes. In this session, we’ll take you through currency quotations and how these quotations work in the currency trading market. How to Read a Quote? This is called a currency pair. The currency on the left side is called the base currency whereas the currency on the right side of the quote is known as counter currency or quote currency. In this case, the base currency is USD and the quoted currency is Japanese yen. This quote shows the amount of Japanese yen you will get in exchange for one unit of base currency (USD). In simple terms, it means US$1 = 116.50 JPY. If you want to exchange USD for Japanese yen, you will get 116.5 Japanese yen for one US dollar. 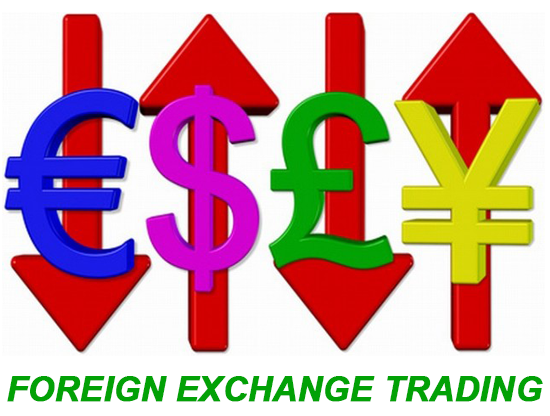 The forex quote given above uses the currency abbreviations for these particular currencies. Currencies are quoted directly as well as indirectly. In fact, this is the biggest source of confusion for beginners in the foreign currency trading market. Here is a brief guide on the difference between direct and indirect currency quote. In simple terms, a direct currency quote is defined as a currency pair where the quoted currency or counter currency is the domestic currency. On the other hand, the base currency is the domestic currency in case of an indirect quote. So, if you want an indirect quote for Canadian dollar versus US dollar, it will be quoted as CAD/USD whereas the direct currency quote for this currency pair would be USD/CAD.